I’m not really sure why I was a bit surprised that it was an all Spaniard podium at the Jerez GP. I had thought Valentino Rossi would at least claim one of the podium spots, the Italian having won here last season. Cal Crutchlow also looked good for the race, the Englishman qualifying third on the grid. Maybe even a French? As Zarco continues his impressive start to his rookie season. Two Spanish riders in the podium? Sure, but even that went a little awry as Maverick Viñales would not finish on the rostrum. Really, only Marquez made sense on the podium, and even he had to thread needle for it. The Hondas dominated the weekend somehow at a circuit that proved tricky for all other bikes to make the most of its low-grip surface. Most of the Free Practice sessions were topped by a Honda rider, while the Yamahas seemed uncharacteristically outmatched or perhaps simply sh-t out of luck in getting their spec-Michelin tires to work to their advantage, at least consistently. Rossi suffered the most, the Italian relegated to nursing his Movistar Yamaha to a tenth place finish after starting the race in seventh. Rossi never placed higher than fourth place throughout the weekend’s proceedings, but his race pace fell off a cliff at the last third of the race. While the average race pace seemed to be in the high 1:40’s to low 1:41’s, Rossi would turn in laps anywhere between the 1:42’s all the way up to a 1:45, unable to even fend off riders like rookie Jonas Folger on his Tech 3 satellite Yamaha and Alex Espargaro’s factory Aprilia. Rossi’s teammate Viñales would fare only slightly better, the Spaniard qualifying in fourth but only managing a sixth place finish, over 24 seconds back from the winning Honda rider. Johann Zarco would be the top-finishing Yamaha rider in fourth, as the Frenchman continues his impressive streak of top five finishes in three of the season’s first four rounds. Dani Pedrosa would be the man of the hour, the elder of the Repsol Honda riders having turned out a peerless performance throughout the weekend as he topped most of the weekend’s sessions right up to taking the pole position during Qualifying. 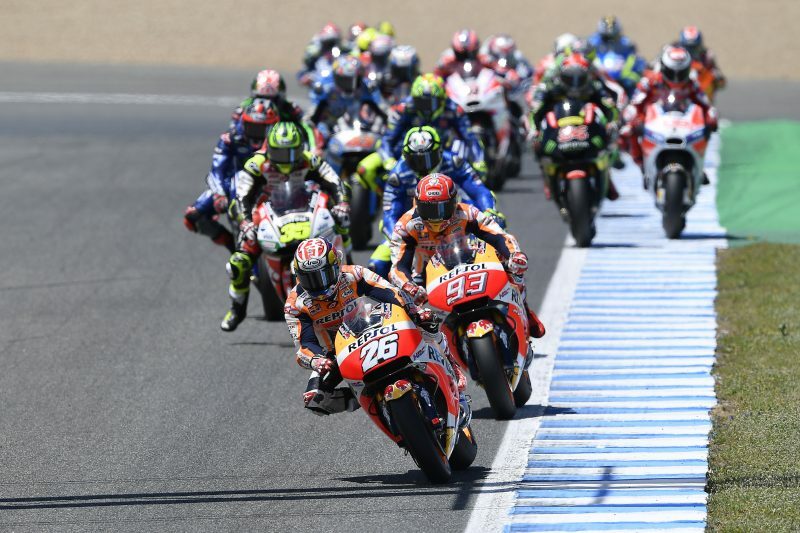 Even his prodigious teammate Marc Marquez spent the entire weekend trying to chase him down, but to no success. This was a bit uncharacteristic of Pedrosa, a rider known to break late in the season. 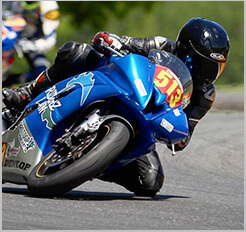 A look at his stats will show his history of a late charge to a championship, most of his thirty wins in the premier class coming at the latter half of the seasons. The last time Pedrosa notched a victory in the first four rounds was in 2013. 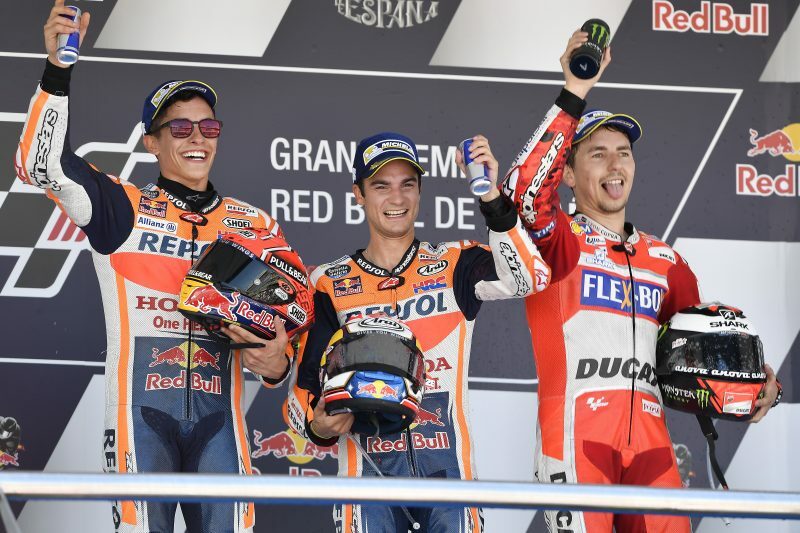 This may be a sign that Pedrosa is coming to grips with the spec Michelin tires, as he and his crew were able to tailor his RC213V in dominant form en route to taking this victory. 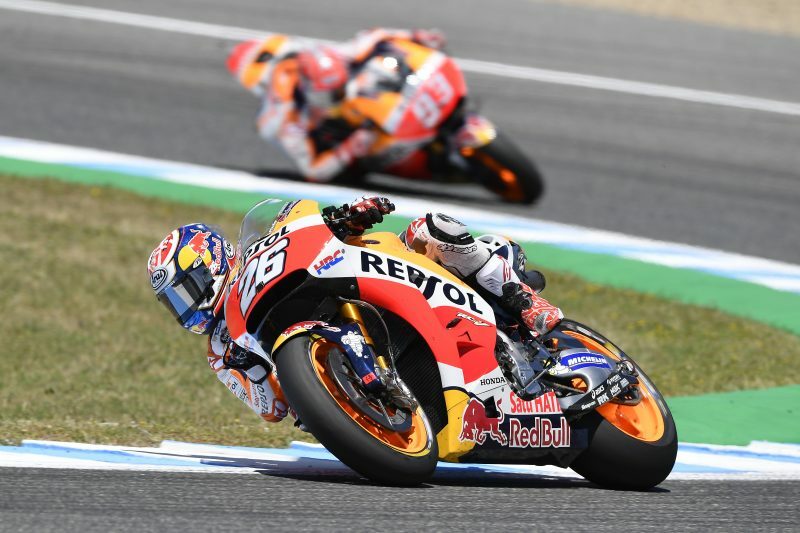 No doubt that Pedrosa’s diminutive size paired with his ultra-smooth riding style helped his race pace not just in speed but consistency, the Spaniard leading from flag-to-flag and controlling the gap to his teammate throughout all 27 laps. Marquez only ever saw a gap of less than a second from Pedrosa twice throughout the race. 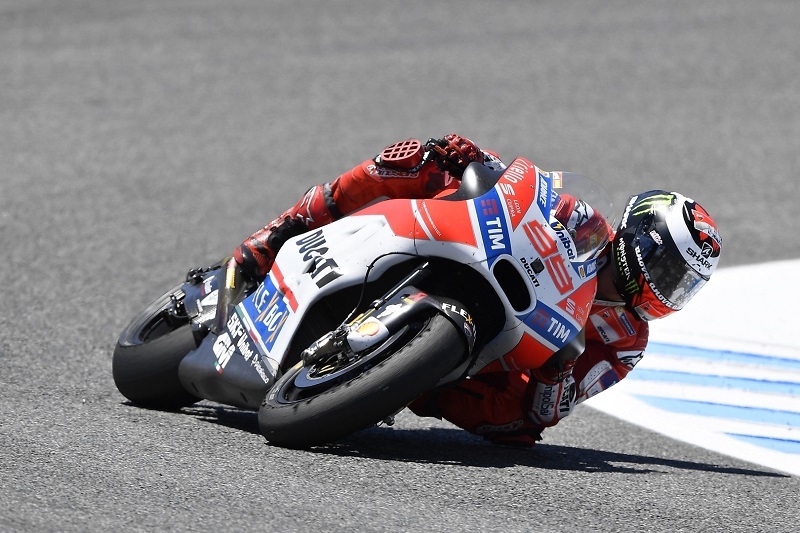 Jorge Lorenzo was the pleasant surprise of the weekend, the Spaniard rewarding his factory Ducati team earlier than expected with his very first podium finish onboard his Ducati GP machine by notching third place at the end of the race. It was a very satisfying result as it felt like a tangible culmination of Lorenzo’s acclimatization to the Ducati GP, the machine requiring more from Lorenzo than the Spaniard’s ever had to give. Lorenzo doesn’t shy away from calling the bike and his time on it difficult, but has repeatedly asked to be given the time, not doubt, to adjust to the needs of the machinery from its rider. With the season now returning to the European rounds, at circuits that Lorenzo has more familiarity with, Lorenzo could have more mental faculty to put towards the continued evolution to suit his Ducati GP.